The Kotel cam lets you visit the world-famous Western Wall in Jerusalem right from the comfort of your home. Our Western Wall live cam gives you the opportunity to see this historic site and watch as people come and go. The Western Wall is rich in history. It is 488m long and originally measured 60 m high, today it stands about 40m highs. The Western Wall is sometimes referred to as the “Wailing Wall” or the “Kotel”. 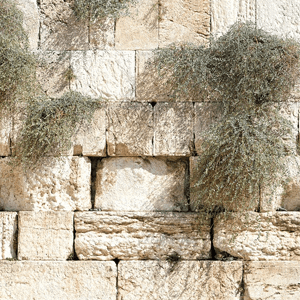 It is an ancient structure; the last remaining wall of an ancient temple in Jerusalem. It is considered a holy place by both Jews and Christians and by the millions that visit the wall annually. The original temple that stood on the spot was destroyed by the Romans in 70 CE. The site is historically relevant. Many people that visit the wall leave notes tucked in the stone addressed to God. The site of the wall is so overwhelming to many people that they find themselves weeping as they pray hence the term the “Wailing Wall”. It is a moving experience to visit a spot that is so historically significant to one of the largest religious organizations in the wall. The Jerusalem live cam lets you witness the events at the wall that are simply intriguing. 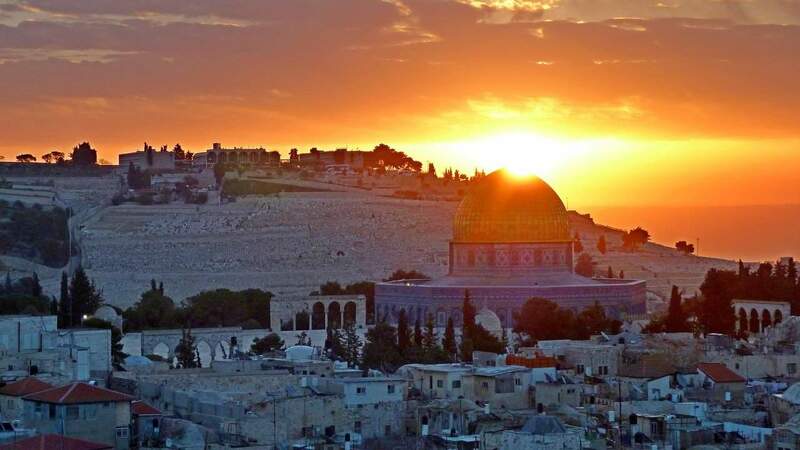 Population: Jerusalem is currently home to approximately 855 thousand people. Main Attractions: The Wall and other historic ancient sites.